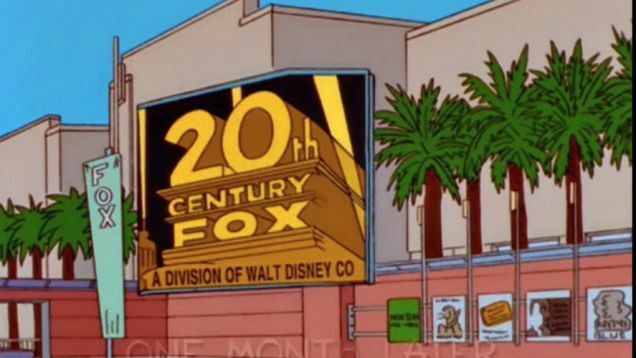 While Fox will still be a giant news force after it lets go of 20th Century Fox and 20th Century Fox Television to Disney, a deal announced today, the new company that Disney forms will be the largest media organization on the planet by a very wide margin, earning greater annual revenues than the next two largest media companies, NBCUniversal and Time Warner, combined. Here's an overview of some of the highest-profile franchises Disney is picking up in the deal. In addition, Disney now also owns the rights to all the Star Wars movies, clearing the way for all sorts of streaming possibilities, and the hundreds of wide-release feature films that make up the 20th Century Fox catalog.